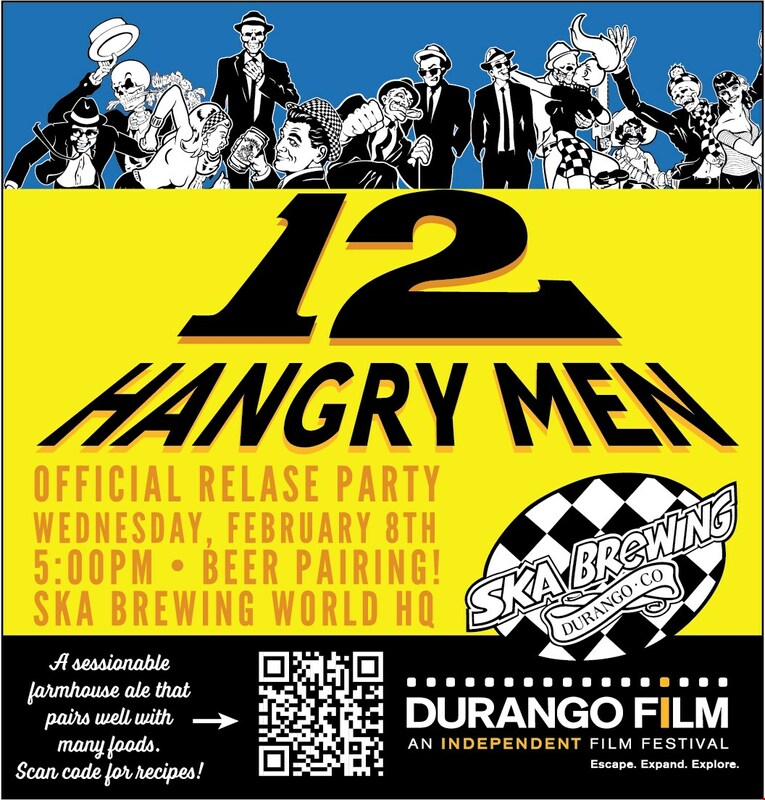 Durango, CO – Ska Brewing is partnering with the Durango Independent Film Festival for its 12th anniversary and releasing 12 Hangry Men, an incredibly versatile farmhouse ale brewed specifically to pair with a wide variety of foods. The limited release will be available to the public on Wednesday, February 8. “We at Durango Independent Film Festival are extremely grateful for our partnership with SKA Brewing as our Official Beer for the past 12 years. 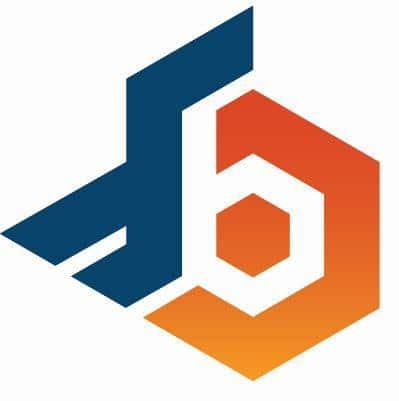 We get excited every year for the new brew and they always knock it out of the park, “ said Joanie Fraughton, Executive Director of the Durango Independent Film Festival. 12 Hangry Men is a French-style farmhouse ale brewed with white grapes and a French saison yeast strain. This complex, earthy ale has flavors of lemon and white pepper with a semi-dry finish. It pairs wonderfully with myriad foods; Thai curries, earthy cheeses, salads, poultry, fish and shellfish. 12 Hangry Men will be sold individually in 22oz bombers and the neck tag will feature a QR code linking to beer pairings and recipes found on Ska’s website. The film festival, running March 1-5, aims to bring together a community of independent filmmakers to discuss global, innovative and diverse films. 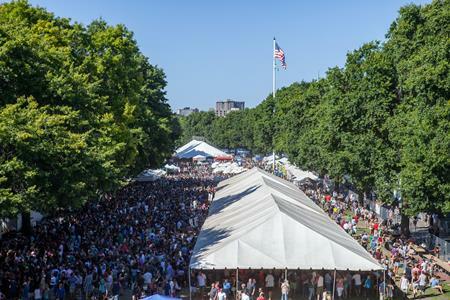 The second night of the festival will feature the Craft Beer & Culinary Crawl at various downtown locations where craft beer fans can taste Twelve Hangry Men with an assortment of foods. Check out durangofilm.org to purchase tickets and see this year’s lineup! For more recipe pairings, visit skabrewing.com. 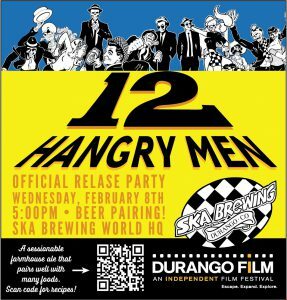 The official 12 Hangry Men Release Party will be held at Ska Brewing World HQ Wednesday, February 8, at 5:00pm. Join Ska for an evening of movie trivia and great food pairings.